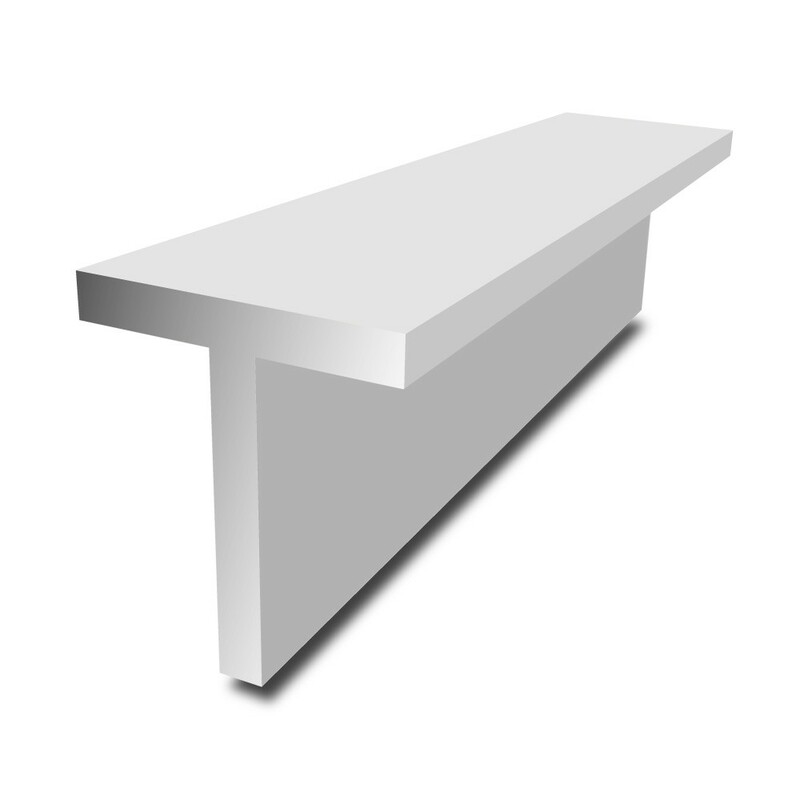 Our Aluminium T-Section is supplied in grade 6082 T6. This is a lightweight and medium strength alloy, a popular choice for structural applications. Offering high corrosion resistance and good mechanical properties, this T-section lends itself to many outdoor fabrications.